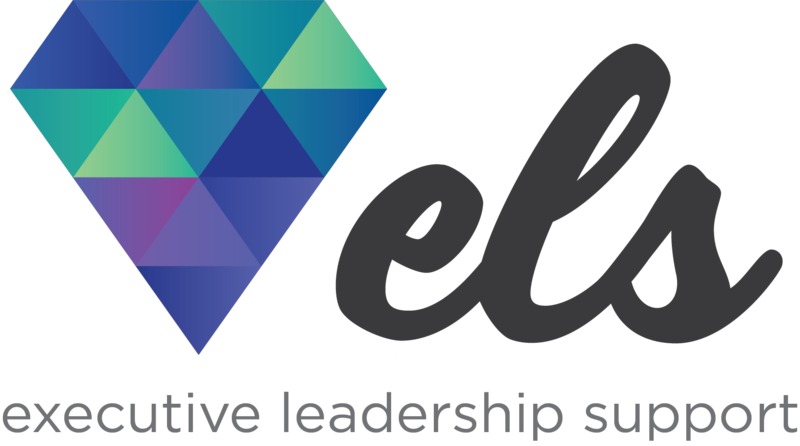 It’s the second day of the ELS Forum in Toronto and, walking into the conference, my eyes are immediately drawn to the bright teal step and repeat banner with the heading, “Support the Supporters.” Executive assistants (EAs) are exceptional supporters – we are our organizations’ champions and ambassadors, fervently dedicated to our executives and companies. As I stand amongst my peers, I seek out our greatest supporter, Sophia Denton. Sophia is a career EA and founder of myEAcoach – an empowering network for EAs that focuses on professional development. Today, she teams up with Ashley Manson, EA at Tourism Toronto, to lead a group discussion on how we can execute our career goals. “We need to set goals for the success of our partnerships [with our executives], our careers, and our development,” Sophia highlights at the start of the session, and she’s right – we all need goals. They set us on a path to growth, give us focus, motivate us, and help us measure our progress. However, lack of instant results, distractions, and unexpected challenges can make it hard to follow through and we can often fall short on achieving them. Challenge #1 – How do I set goals and stick to them? Ask yourself, “How does what I feel now, contrast to how I want to feel?” When you know how you want to feel, the goal that you set to achieve that feeling is created with purpose, value, and commitment. Next, brainstorm (and have fun with this exercise) the micro-steps that will break up the journey into manageable actions and help you track your progress. It is important to write down your goal and milestones with intention, and also ensure that you have someone else to hold you accountable to your plan. Challenge #2 – How do I create goals for myself when everything I’m supposed to do is tied to my executive? Draw a line between what you can and can’t control, and based on what you can control, figure out what you want and how it supports the company’s bottom line. Look for ways to gain a better understanding of the business (i.e., ask for the opportunity to sit in meetings) so that you can clearly define goals that are tied to your development and the betterment of your company. Challenge #3 – How do I continue in my role, take on more as I pursue my goals, and do both without letting anything slip through the cracks? It is important that you sit down with your executive to: clarify your career goals; communicate expectations; and establish boundaries. Be realistic and discuss what you are going to take on, plus what you will have to give up as a result. Also, depending on your relationship with your executive, don’t be afraid to ask how one can help you on your path. While on the journey towards a goal, continue to remind yourself of the goal’s purpose to help motivate each step forward. If you run into obstacles, view them as opportunities to learn. Also, social connection is a highly effective tool to keep you on the path to success, so reach out for support and guidance from your confidant, mentor, or your network!